Tanya Swan has been an Orlando Pilates Instructor for 22 years and a personal trainer for 26 years. She also has seven years of experience doing Physical Therapy with some of the Orlando area’s top doctors. 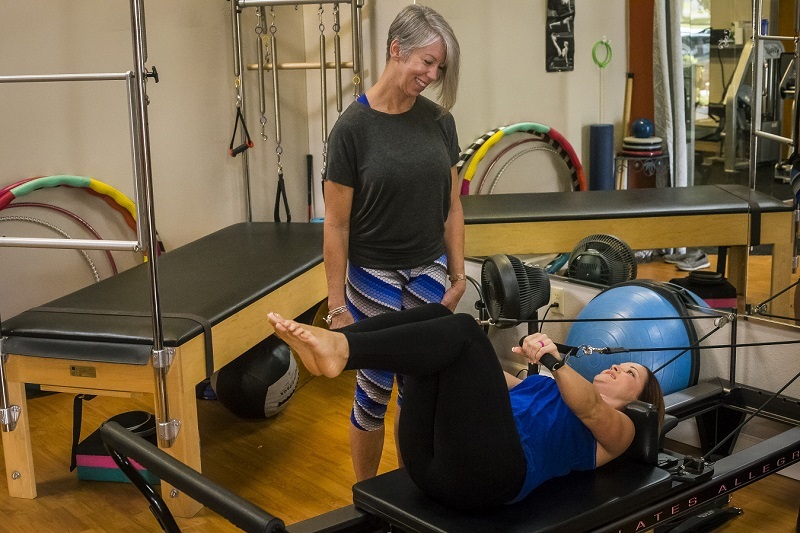 Her certifications include Pilates Coach, MAT, NASM, and AFFA, Aerial Bungee, and Fascia Release and Unwinding. Her classes and consultations are by appointment only. Tanya first became interested in fitness and wellness when she was having health problems in her twenties. Because of her health issues, she was told that she needed a morphine pump and would end up in a wheelchair. Tanya refused to accept that as her fate. She has always been a firm believer that you are in control of your body. With that mindset she set out to find alternative therapies and solutions. As a result of her efforts, she completely changing the course of her life. Fueled by passion and experience, Tanya works to help others do the same. Tanya blends her areas of knowledge and expertise to offer different forms of therapy and exercise. The result: clients report improvements in mobility and stamina, body awareness, and physical strength. Tanya is proud to serve her local community and help others improve their quality of life and wellbeing. 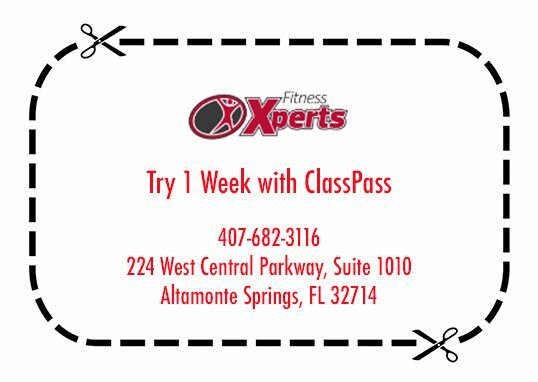 So if you live in Altamonte, Longwood, Winter Park, Lake Mary, Maitland, or the greater Orlando area, relief and wellness are just a phone call and a short drive away at Fitness Xperts in Altamonte Springs. To schedule a Pilates and/or Personal Training session with Tanya please contact her at fit4urhealth@yahoo.com or (407) 474-4357.